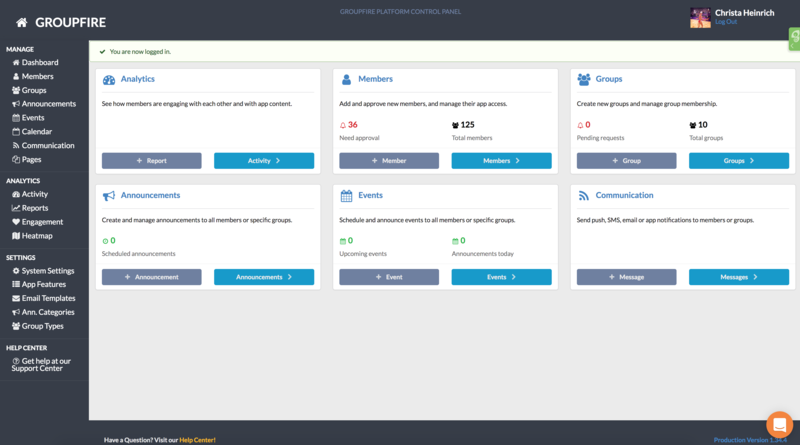 You can easily contact support from any page of the Admin Panel. Just look for the orange conversation bubble icon in the lower right hand corner of the screen. Clicking on this icon will direct you to live chat with a member of our team. We always try to respond within a few minutes but if for some reason we can't, you will be notified via email as soon as we do! 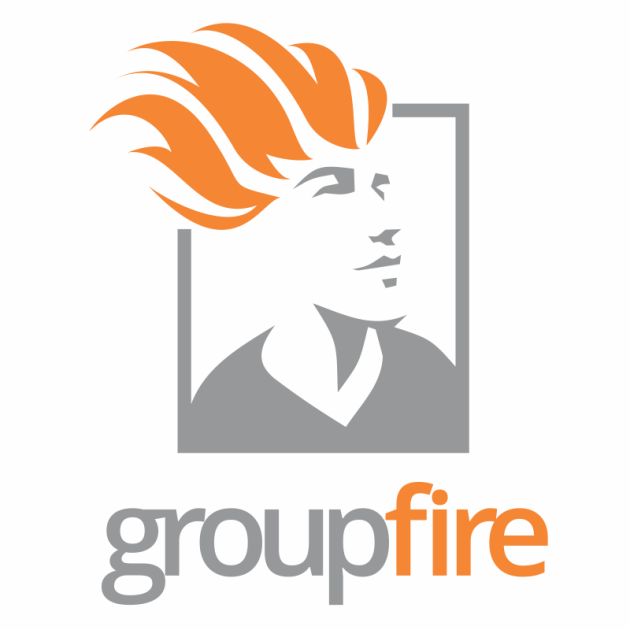 You can also call/text us at (949) 424-2264 or email us at support@groupfire.com!